Throughout my day, I monitor and configure security tools, respond to alerts and incidents on the network and engage with customers for abuse, compliance and cyberthreat information. I conduct research for known and unknown threats and vulnerabilities. I also stay up to date on my training and continuing education. The idea of being in an industry that would challenge me on a daily basis. 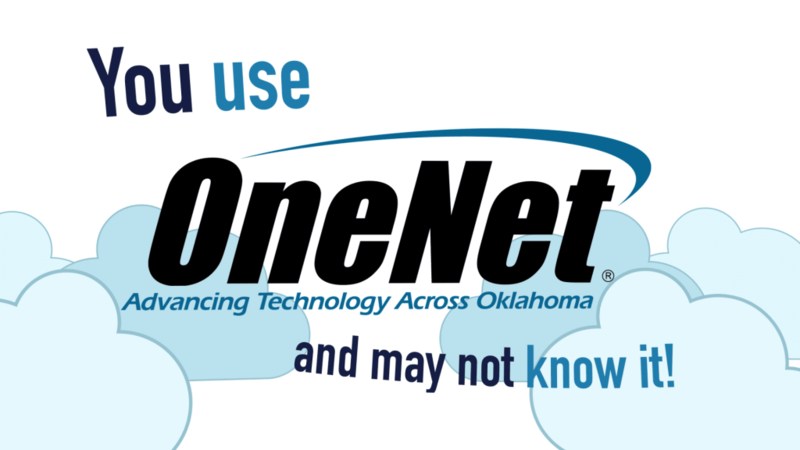 I wish more people knew what it takes the OneNet team to make it possible for customers to access their networks at their schools or places of employment. 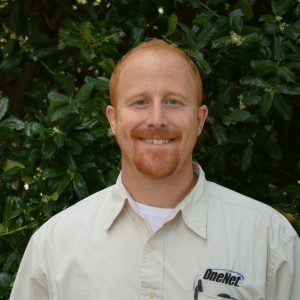 OneNet puts alot of work into making sure the customers are satisfied and happy with their service. The family atmosphere. Everyone watches out for one another and does what it takes to get the job done. You can find out more about Nick in his Staff Spotlight story.